Very often as we go about our daily lives we speak about persons that have made contributions to the history of our Island Bermuda. This is a plus to the people of Bermuda. However often we forget that there were so many more persons than the few we hear about each year during Black history month or during the celebration of Heritage month. 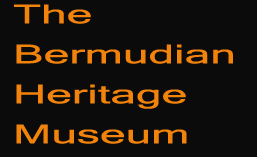 The Bermudian Heritage Association/Museum is one organization that has made as a part of their mandate the task of researching and bring to the fore as much of the history of Bermuda and her people as humanely possible. I record for your benefit and knowledge information of persons that many of the younger generation of Bermuda would know little about. 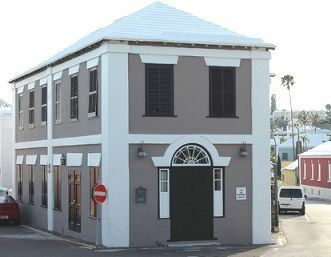 Although a small Island Bermuda has produced many out standing personalities. MARIE SWAN- CARMICHAEL: Marie Swan would be remembered for her musical ability she was the daughter of Mr. & Mrs. John H. Swan an orchestra leader, and from an early age classed as a child prodigy. Introduced to music by her father she received her first regular engagement with a band at the age of 10 years. From that time onward she set the unique record of being one of the youngest females ever to play regularly in a band.She went on to become one of the most outstanding pianists in Bermuda. She was keenly interested in the Cultural development of her people, and it was not a challenge to give the greater part of her spare time travelling from place to place to lead a group in singing or accompanying many young artist on the piano. Mrs. Carmichael did not discriminate she played for all classes of people both her and abroad. At age 12 she was sufficiently popular and well versed in her craft to go out on her own. She was engaged by the manager of the Colonial Opera House to play for silent pictures. This took much concentration as she had to learn to read lips in order to get the timing and sounds correct. At age 18 she began her own school of music with 40 pupils. Mrs. Carmichael was the organist at the St. Monica’s church for several years. She was associated with the Bermuda Welfare Society and the Mothers Union of St. Monica’s. For such an extraordinary contribution to her country it is stated that she taught close to two generations of young people music we should never forget Mrs. Marie Swan Carmichael. Not to be out done we can relate information on the sister of Marie, Nellie L. Swan herself a musician and Sunday school teacher at St. Monica’s Church for over 50 years. Ms. Swan was interested in young people and did her utmost to bring out the best in them . Many young people from the North Village area of Pembroke and branching out to the outskirts there are persons who can attest to being under her tutelage. Many went on to become star performers in their own right. Such were Thelma Wilson-Tucker ; the Nisbett Brothers, Eugene (Rubberneck) Ming, The Richards Trio and many others. Ms. Swan not only gave of her talent as a musician but also her time in supporting the church of St. Monica’s in helping them to raise funds by putting on concerts all around the Island. She was instrumental in helping with the building of St. Monica’s hall in 1939. throughout all of this she worked as a Real Estate Agent with Mr. George A Williams after a number of years she opened her own Real Estate business on Church Street. 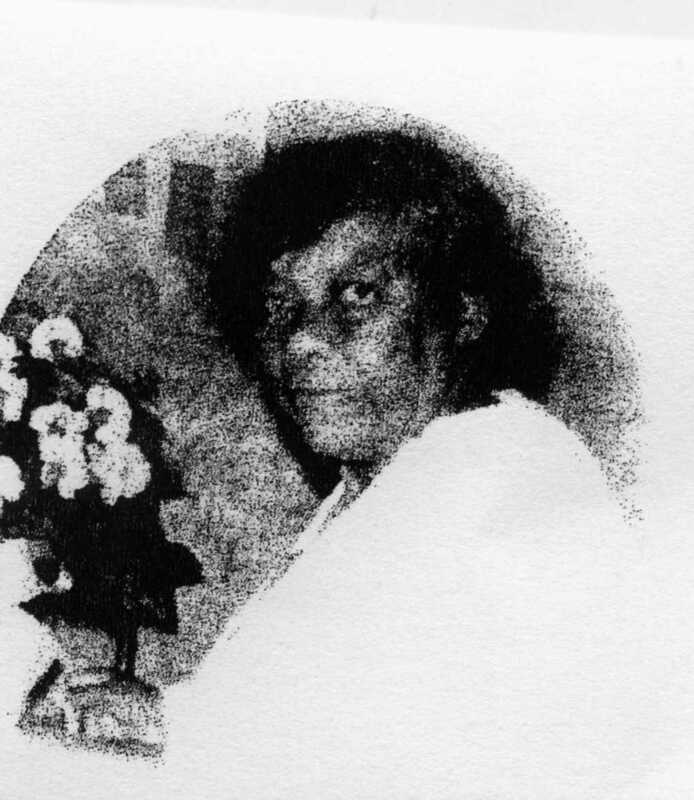 Many of the baby boomers would remember Ms. Nellie Swan and it is hoped that her name along with that of her Sister Marie will be recorded in the annuals of Bermuda’s History. The grand dame of the village. Mrs. Violet Mallory was a soft-spoken devout christian woman. She involved her self in many of the Cultural crafts of Bermuda. She became one of the most notable youth leaders of her time . She was born July 18th 1902 in North Shore Pembroke and in her early years attended Mr. R.J. Rufus Stovell’s school. Mrs. Mallory lost her mother at the age of 14 this caused a turning point in her life. She became a girls drill leader, Choir Director, Girl Guide leader and Nursery Mother. Mrs. Mallory was some of the first to care for children in her home and did this along with many of her other interest for 40 years seven of which she spent abroad caring for a young boy. In organizing her youth group she was privileged to take a group of them abroad for a whole summer and while there visited St. Louis, Missouri where her group was able to visit with their Girl scout pen pal Troop. Her youth choir were some of the first to sing over the radio when ZBM was located on Pitts Bay Road. She was once captain of a ladies cricket team. Mrs. Mallory directed many drill groups and taught the Plating of the May Pole. Her youth groups sang from one end of Bermuda to the other the money raised was given to the Heard Chapel toward the building fund of their hall. She was the recipient of many certificates and awards. Mrs. Mallory should be remembered not as an elite person but as an ordinary woman helping ordinary people make a contribution to their society. Arthur Roy Gibbons lived in Hamilton Parish and was the relative of Carl and James Gibbons the two young boys that discovered the Crystal Caves while playing Cricket. ROY first applied his trade in building when as a young boy he assisted his grand father Allaster James Gibbons in rebuilding the Causeway after the 1926 hurricane. He worked through the years when jail nuts were used to make roads and eventually became top man in the public works Department’s Road and Building Maintenance. He also applied his trade as a skilled masons helper. He used his knowledge to build his home “Windy Nook” at the end of the Crawl Point Lane in Hamilton Parish. The Gibbons family was closely involved with the Friendly Society movement and helped to build the Independent Order of Oddfellows Hall at Blue Hole Hill known as the Loyal Star of the East.